We, at CreativeTech, are huge fans of positive prospective. We are not blind fans of technology. We like it when it makes sense and is about to change our lives in a good way. We all know about autonomous cars. But how are we going to invent the world to live with them. A good friend of CreativeTech, Amit Khanna, famous writer, Media Guru and futurist from India, is giving his thoughts about impact of self-driving cars in a near future. To be read. With no moderation! There is much talk about self-driving cars for a few years now. There is no doubt that the next big thing in our lives after mobile devices will be autonomous mobility. 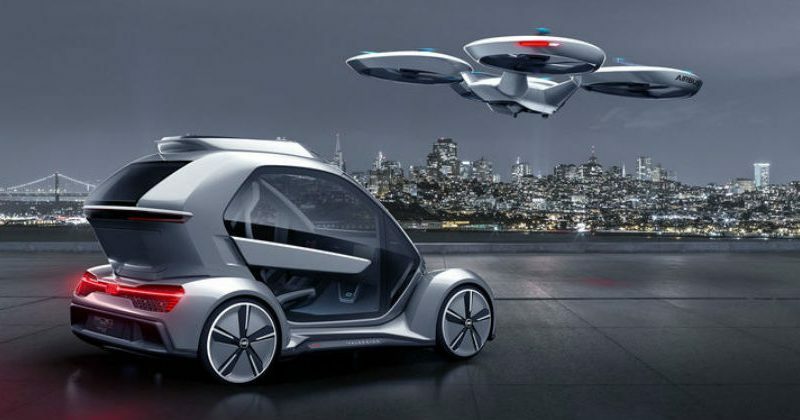 Autonomous vehicles are those, which can drive themselves without any human intervention, employing inbuilt software, sensors, and communication systems. The driving capability of the autonomous vehicles can vary based on the design as well as the amount of automation built in them. Different software may give different attributes to these cars or trucks etc. Digital giants like Google, Apple, Amazon, Softbank and Baidu and almost all the major automobile manufacturer from General Motors, Volkswagen, Toyota to BMW, Daimler, JLR and Nissan as also companies like Activ, Delphi, Softbank and Uber are racing towards their own version of the self driven vehicles. Expect the first commercial deployment by 2020 at least in a few urban areas. My personal sense is that this number will be far exceeded. There are several reasons why this technology upheaval will change the way we travel and move goods and people. With rapid urbanization more people are migrating to large cities. As big urban conglomeration happens the distance of intra city commute will only increase. Though billions are being spent to build public transport infrastructure it will never be enough. Rising personal incomes is triggering more and more people to upgrade to personal vehicles. However traffic congestion in almost every city in the world is becoming a nightmare for commuters. There is this much human intervention does tackle this mess. Lets not forget transport; largely automobiles kill over 1.5 million people in accidents annually. These are mainly owing to human error or under regulated traffic. Arguably simultaneous progress in non-carbon fuel vehicles will further act as a catalyst for change. 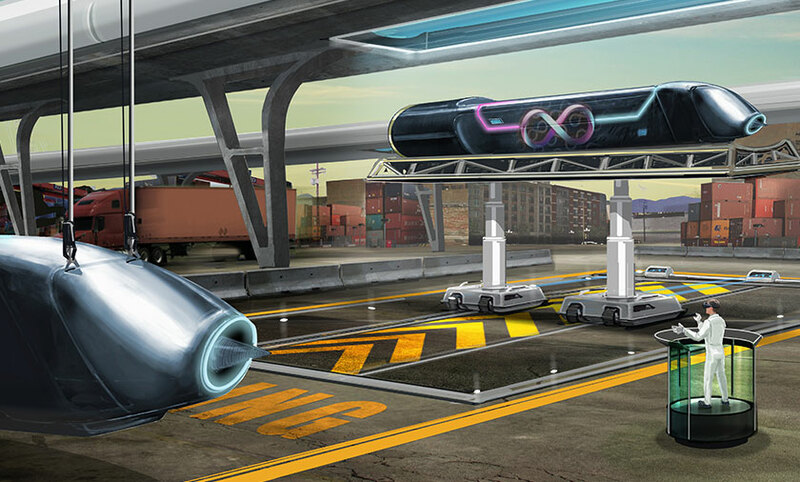 Autonomous mobility together with shared transport platforms is the answer. The pace of life and commuting is putting a lot of stress on already crowded cities around the world. Inadequate infrastructure, lack of space and cost are pushing citizens to live further away from their place of work. It seems logical that perhaps shared mobility services like Uber, Lyft, Didi and Ola will be the first of self-driving vehicles. Goods vehicles like vans and trucks perhaps will follow this even as the first self-driving cars are launched by 2020. By the end of next decade a vast majority will use shared mobility as their primary mode of transport. Personal cars and other vehicles will be used for leisure driving or short distances. 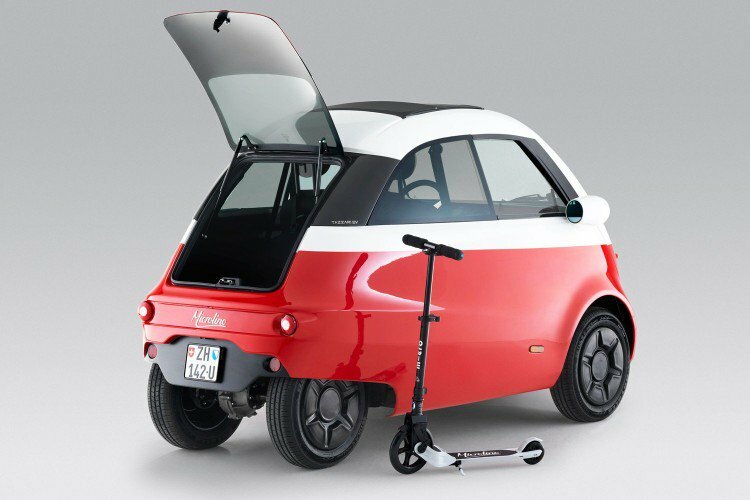 Another trend emerging is small micro cars and scooters etc for personal transportation for shorter commutes. Obviously this will happen first in controlled environments in large campuses or other restricted areas. China will perhaps lead the world in autonomous mobility followed by Scandinavians countries and the US. Automated vehicles are not a new idea. Airlines have been semi-autonomous for years. A pilot will handle take off but most of the time autopilot is on and some systems will even allow for “auto-landing” while the pilots monitor the aircraft. Similarly driverless trains and metro has been around for a decade. Recently the increased use of drones as a means of delivery has been introduced in many countries. It makes a lot more sense for the world to move to this relatively safer and efficient system in the near future. Since these vehicles will run on some software it will be easy to upgrade traffic laws and other vital information regarding routes, traffic, repair and maintained of infrastructure via a simple over the air update. Unlike human drivers who may or may not have access to such information or lack the ability or are plain lazy to follow instructions an automated vehicle will have no such compunction. 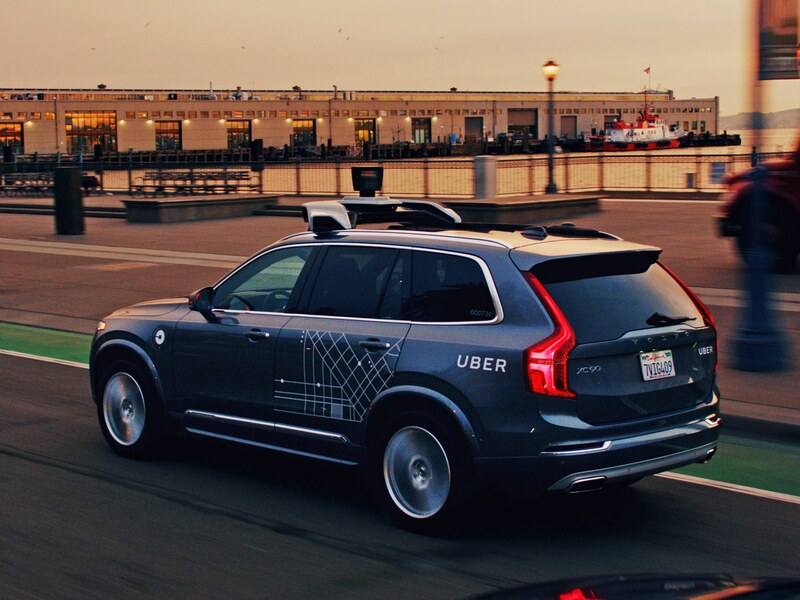 However there are still issues about how the transition from the present transport systems and regulation will take place since it may take several years to reach a state of compete autonomy.